The new season is upon us - don't miss a thing with LFCTV and LFCTV GO. After a pre-season programme that saw Liverpool travel to Hong Kong and Germany, Jürgen Klopp's side are ready for a 2017-18 campaign that will involve them fighting on four fronts. For unrivalled behind-the-scenes access, exclusive interviews, extensive build-up and reaction and replays of every first-team game, LFCTV and LFCTV GO is the home of the best, most comprehensive coverage of the Reds. Plus, subscribers can watch live coverage or highlights of Neil Critchley's U23s and Steven Gerrard's U18s, meaning you won't miss a thing from the Academy. 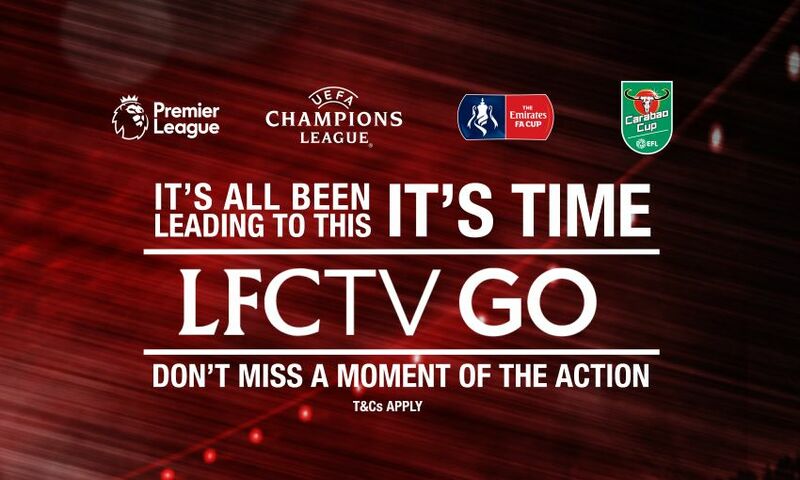 For more information and details on how to sign up for LFCTV and LFCTV GO, click here.